CC Myers was honored by the Boy Scouts of America for his involvement in the community. Over 400 people gathered to honor him at the annual PUSH dinner put on by the Golden Empire of Boy Scouts. Below is a link to a video tribute presented at the dinner. 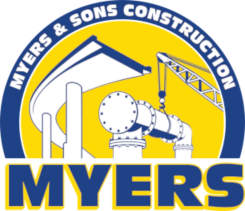 "It is a true pleasure working with Myers and Sons. 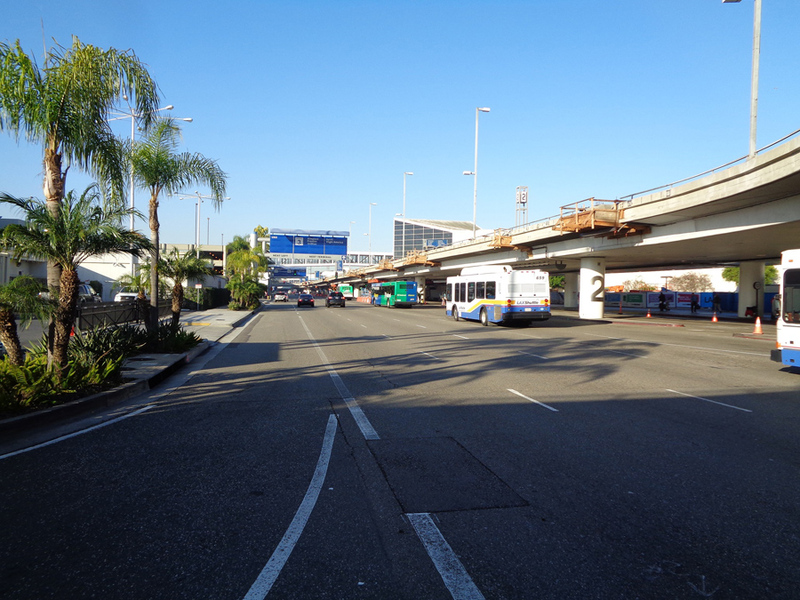 They bring together an old school work ethic with modern and progressive ideas leading our industry. Myers and Sons has already given so much back to industry though their dedication and strong support of AGC."